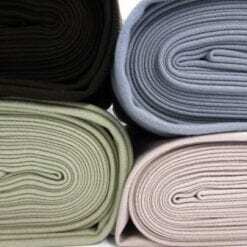 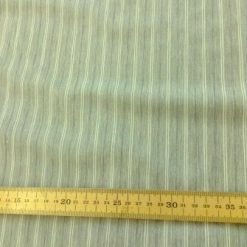 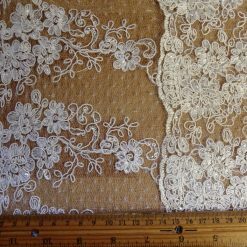 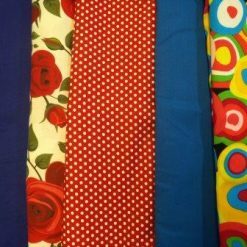 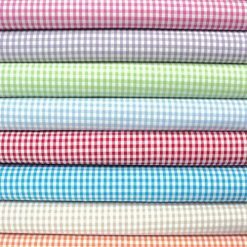 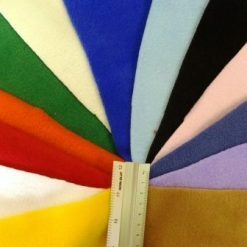 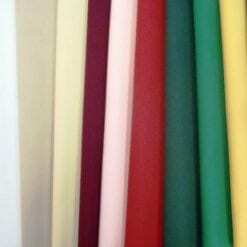 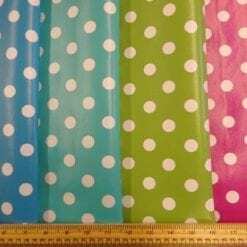 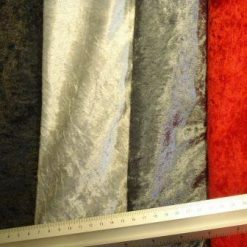 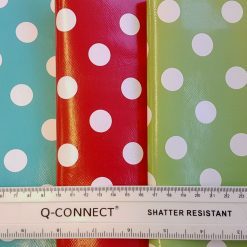 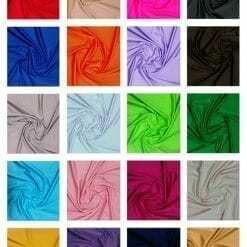 Here at Fabric Land we have the latest Fabric lines for you to get your hands on. 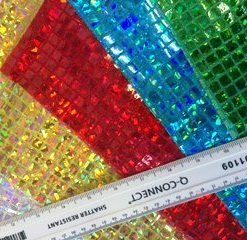 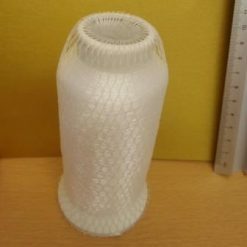 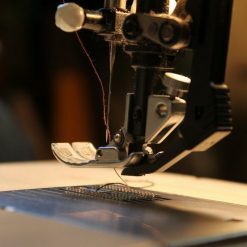 Whether it's a bespoke outfit for yourself or a customised item to present as a gift, we have all the ingredients ready to mould your designs into a reality. 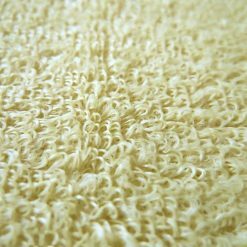 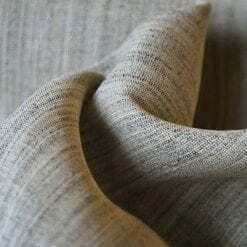 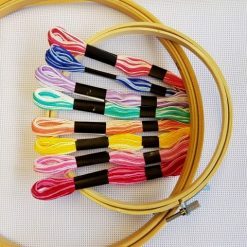 The vast range of fibres and the diversity of patterns will put your creative mind in its prime element. 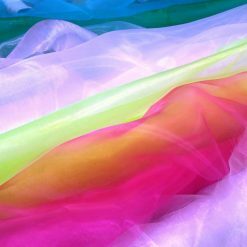 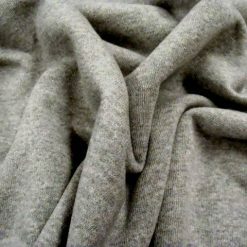 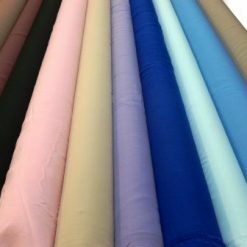 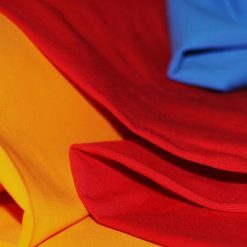 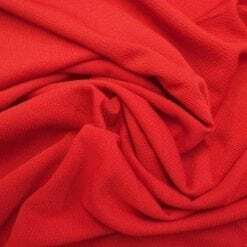 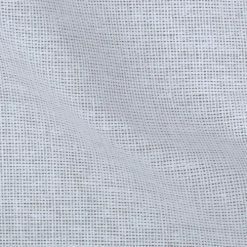 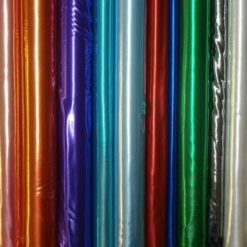 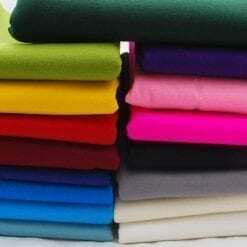 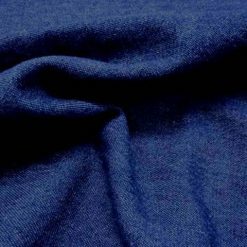 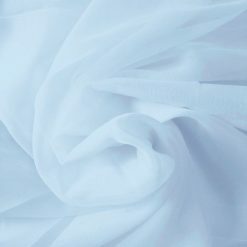 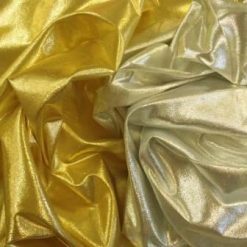 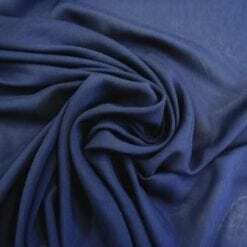 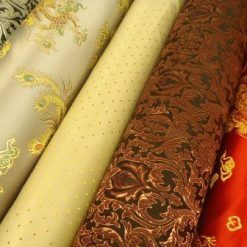 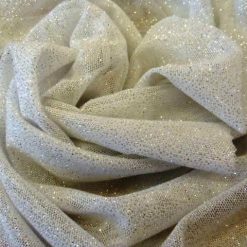 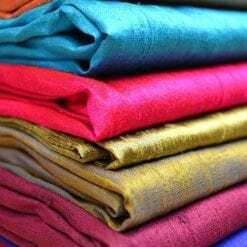 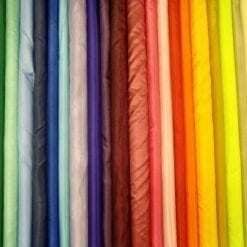 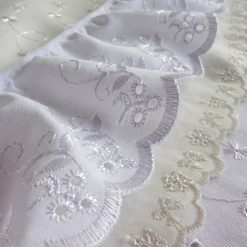 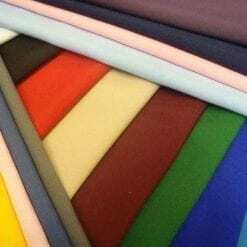 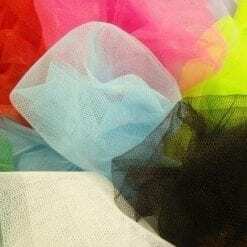 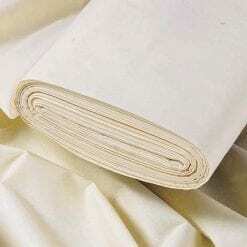 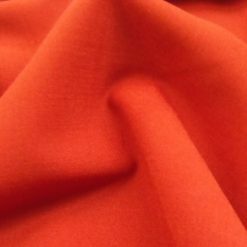 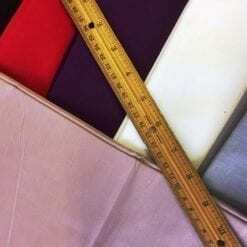 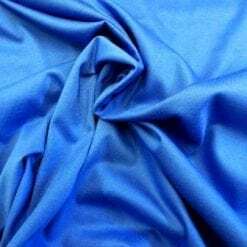 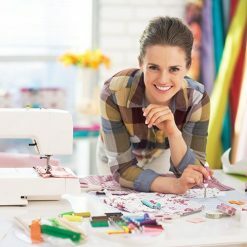 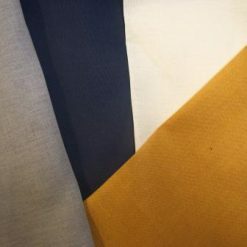 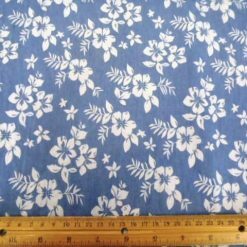 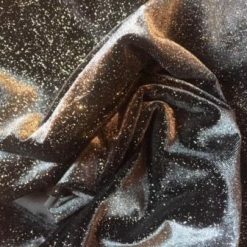 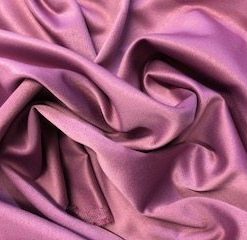 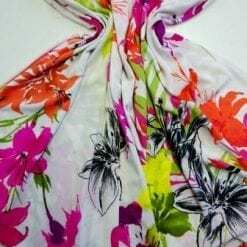 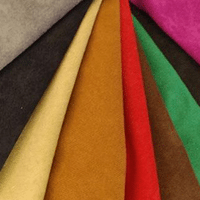 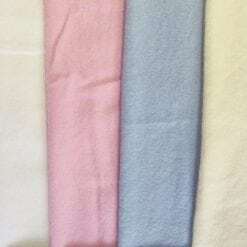 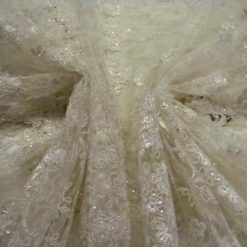 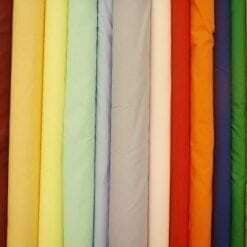 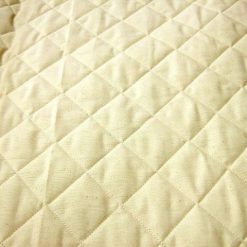 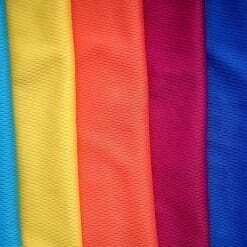 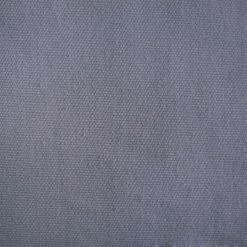 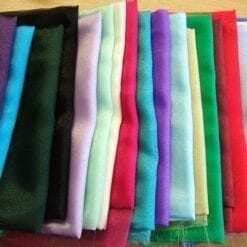 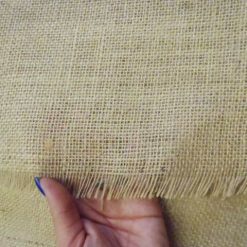 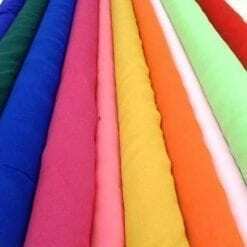 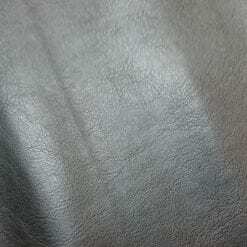 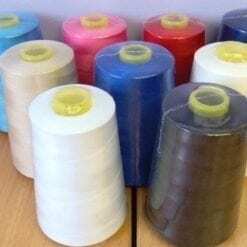 Buy Fabric Online with the freedom to pick and choose from Jersey fabrics, Linen, Netting, Satin, Quilting, Water Resistant Sheeting and many more. 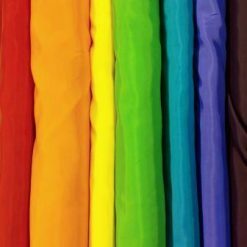 We are here to provide the tools to empower the creative minds in society and to inspire and encourage individuality in all its aspects. 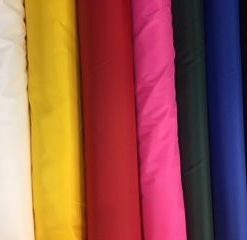 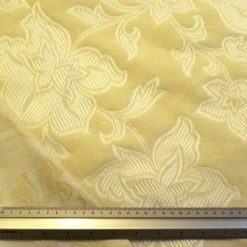 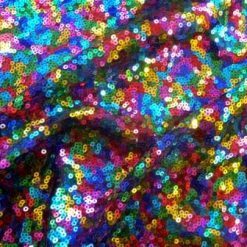 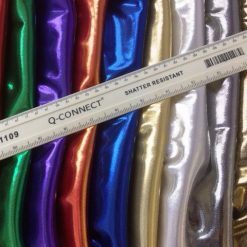 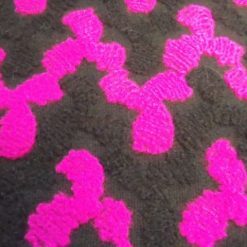 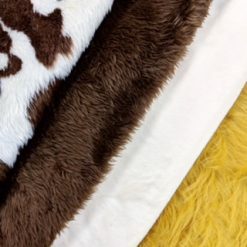 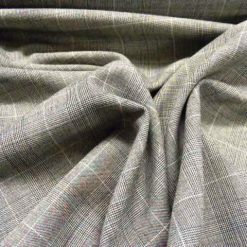 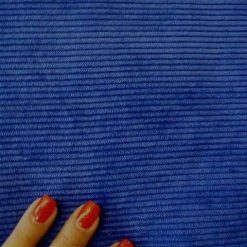 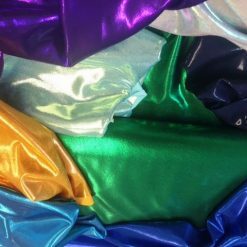 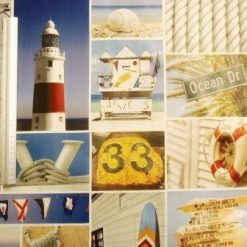 If you don’t find the Fabric you are looking for please phone our head office on 01425 461444 or email us on enquiries@fabricland.net and we will do our very best to find what you are looking for.